Coinbase, the Bitcoin digital wallet service, has launched an iOS app to let users buy, sell, send and manage their pool of the virtual currency right from their iPhone. There was a previous Coinbase app release earlier this year, but it lacked buying and selling — apparently at the behest of Apple. This new version goes beyond just syncing account info and showing an overview of transactions across all devices, since it lets users buy, send and sell Bitcoin from their Coinbase account. 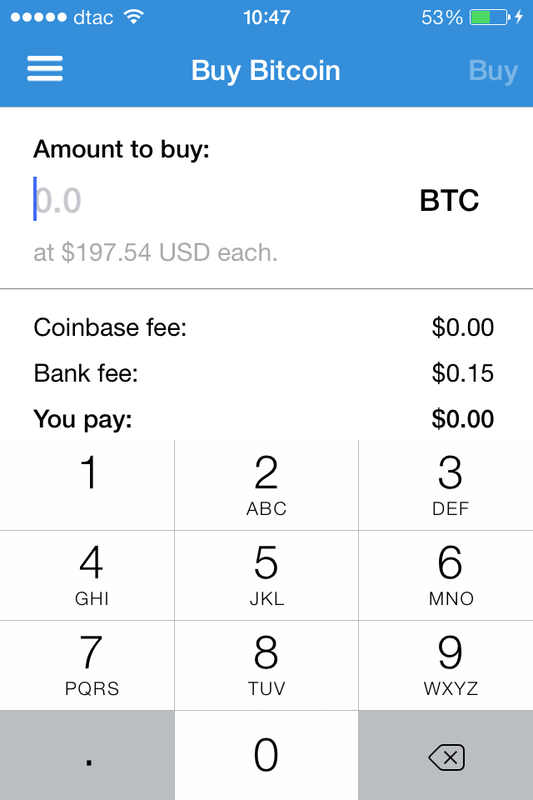 This iOS app launch follows Coinbase’s recent introduction of SMS-based buying and selling. The company already offers an Android app.